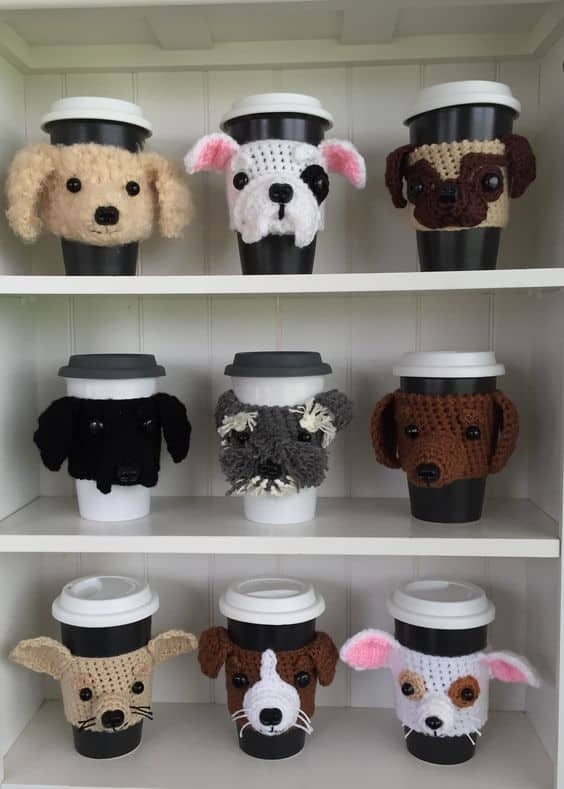 These adorable Mini Schnauzer Crochet Pattern Ideas are too sweet for words. We’ve got a video tutorial and other ideas that you won’t want to miss. Check them all out now. 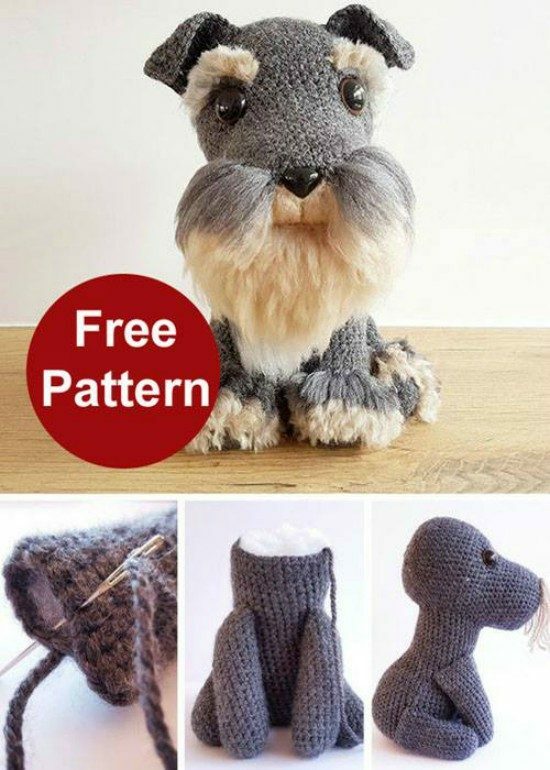 You will love these adorable Mini Schnauzer Crochet Pattern Ideas and we have something for everyone. It was love at first sight when we spied this little guy. He’s the perfect companion to keep on your couch or give to a little one. 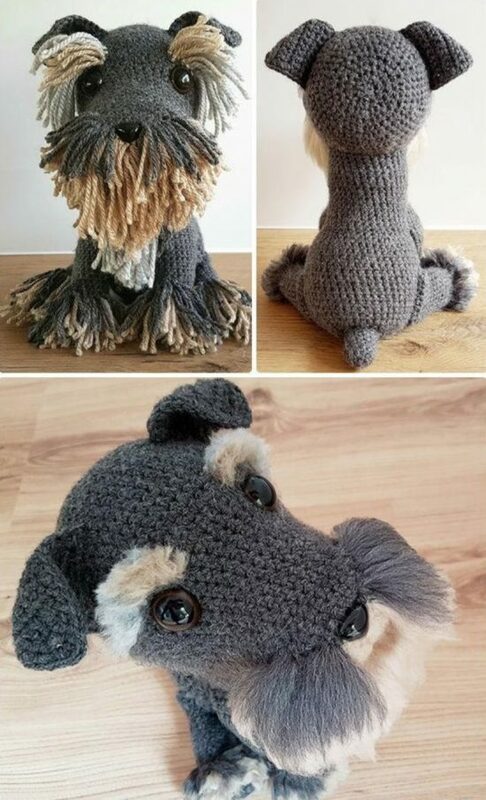 The Mini Schnauzer Crochet Pattern comes from Projectarian and comes out looking almost as sweet as a real pup. You’ll begin by crocheting the body, head, legs, ears, and tail. 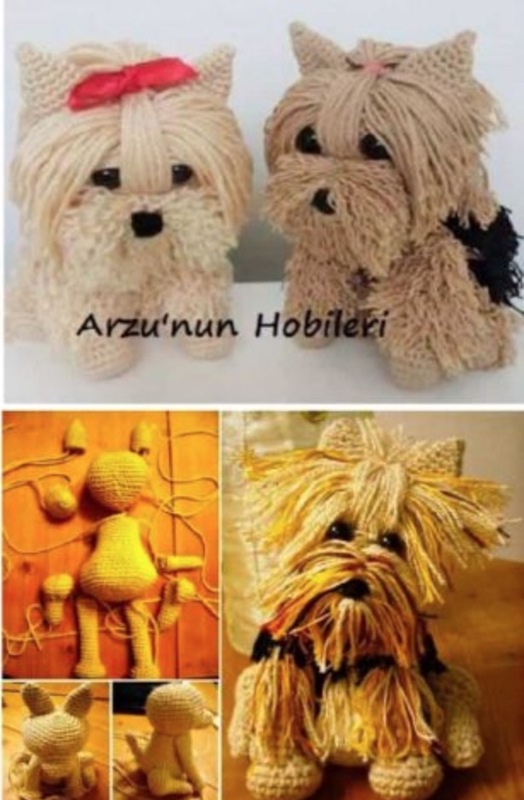 These adorable crochet Yorkie dogs are made using the same amigurumi technique, but with some yarn-fringe fur.